I am both delighted and honored that Silver Birch Press selected a poem of mine for their wonderful series of ‘All About My Name’ poems. The whole series of Name Poems is well worth reading…so please do just that! 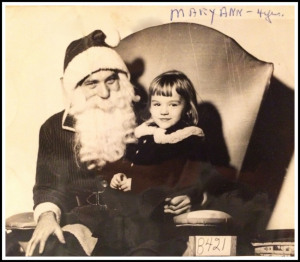 My name at birth was Mary Ann. The old Polish mid-wife called me Marisha. Momma called me Mary Ann. Not one felt right to me. I was six and my names felt wrong. in my child’s dreamy mind. only no prince would rename me. like a little cat without a curlicue tail. would become the beautiful Mary Anne. A name worthy of me. Oh, I had such dreams! That all potent “e” could have made mine more exotic as well! Loved the poem! Amazing how important the right name is to children. I loved your name poem very much, Robin. Many congratulations Mary; now I will go and view the original work via the link.